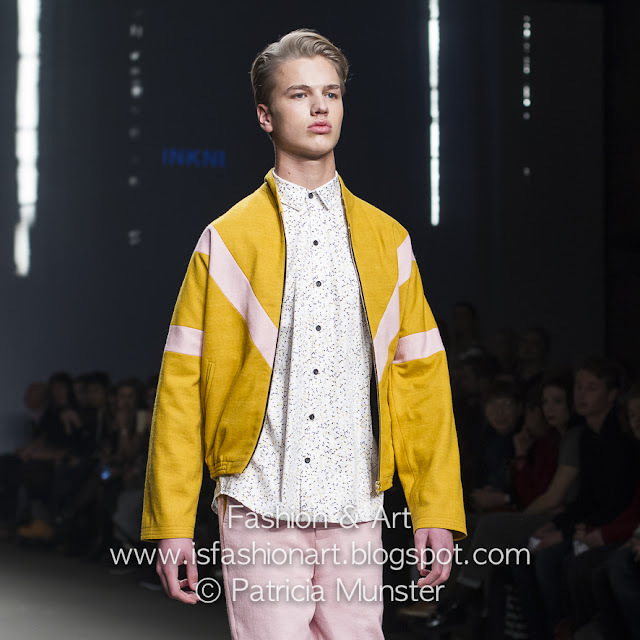 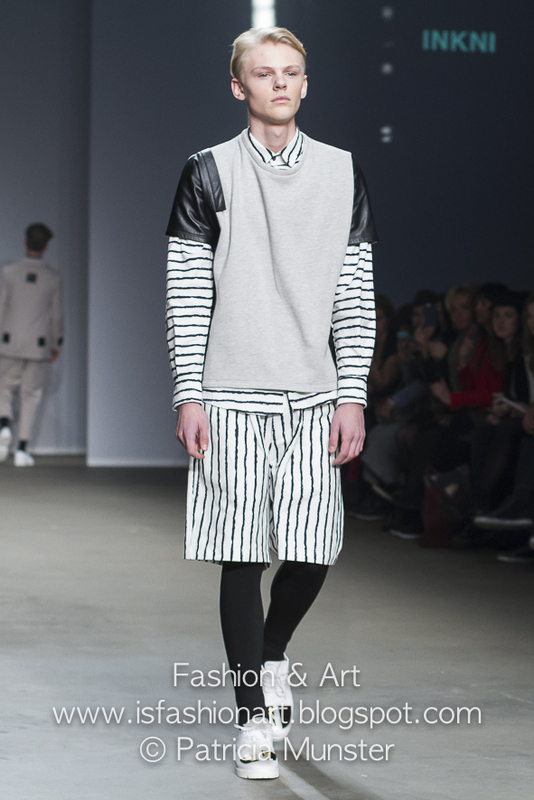 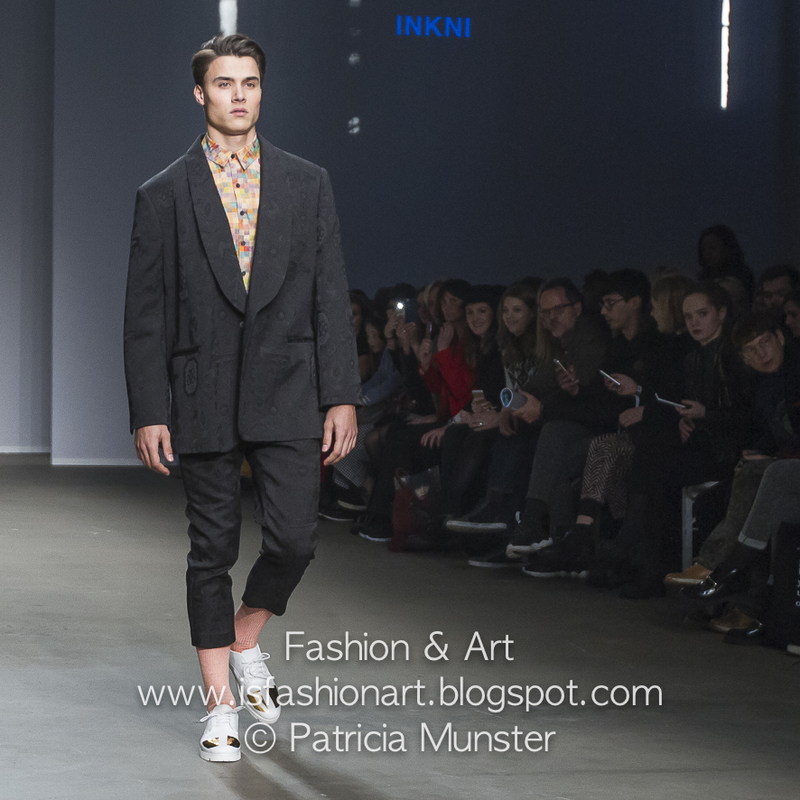 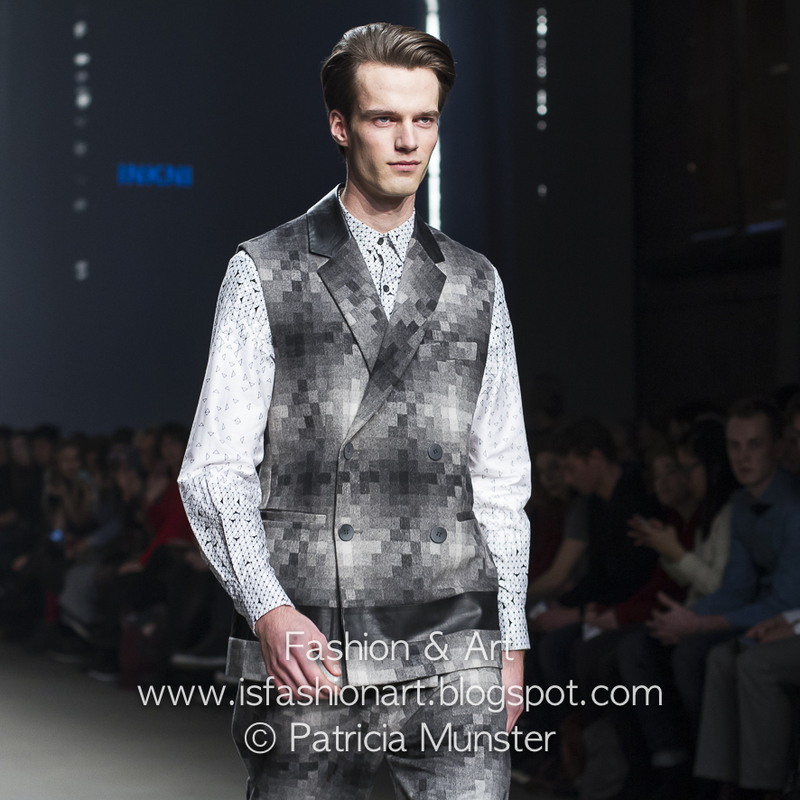 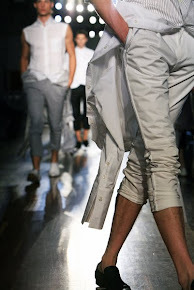 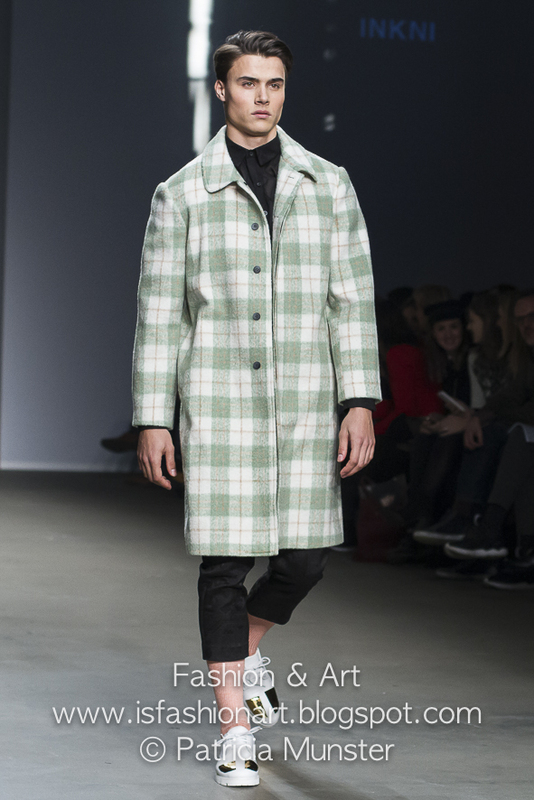 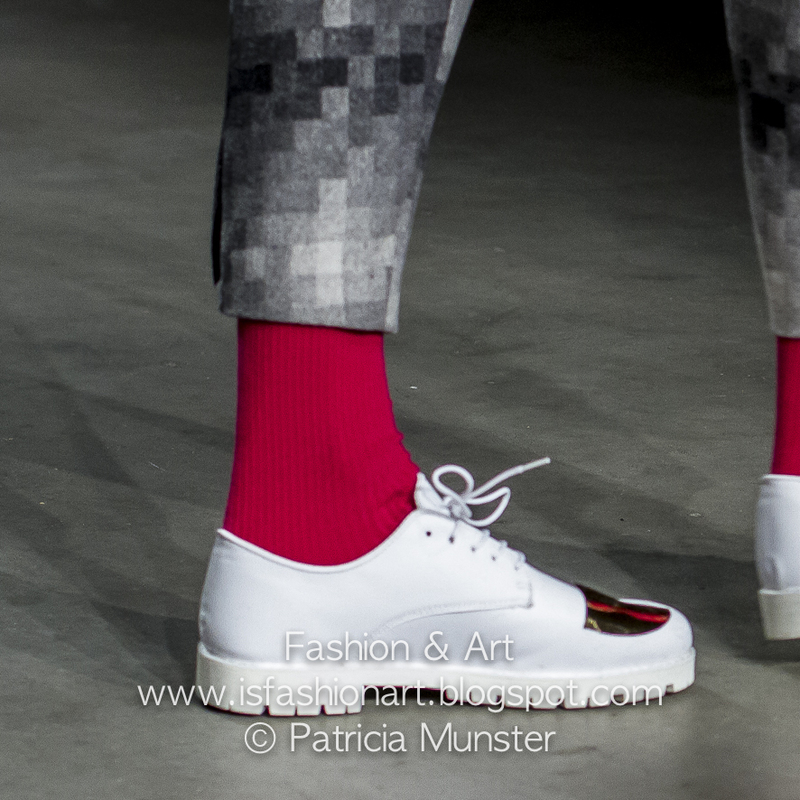 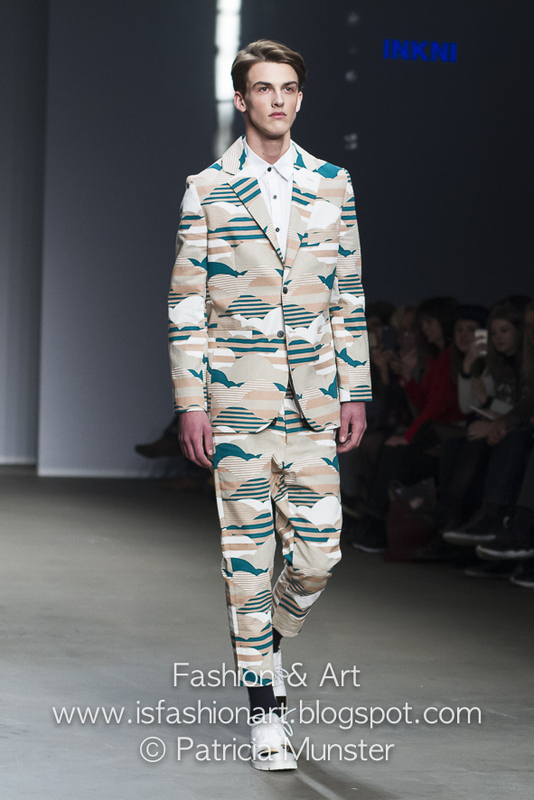 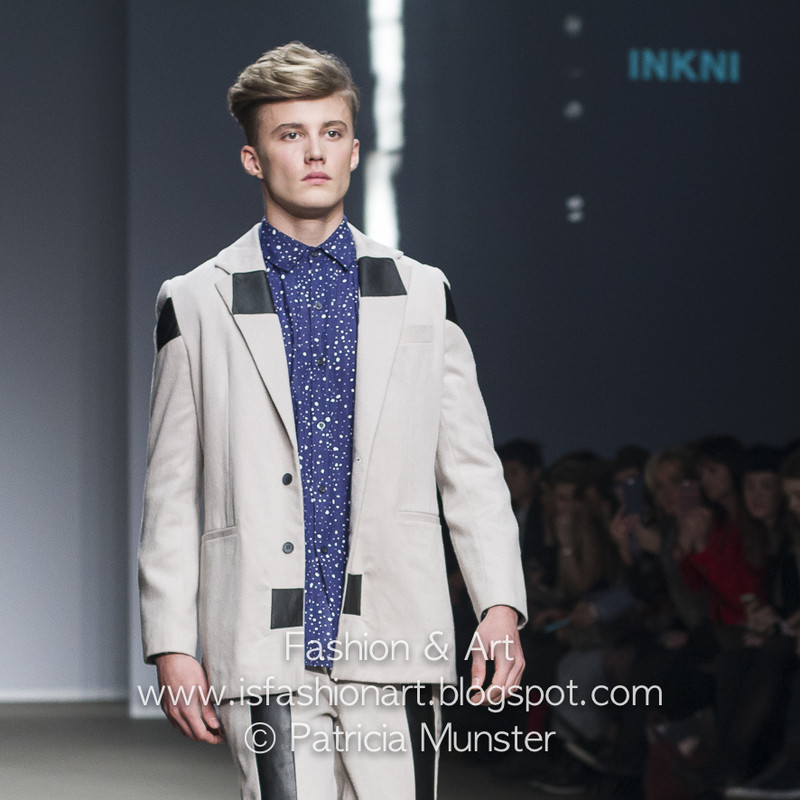 INKNI showed its menswear collection AW16 during the 24th Mercedes-Benz Fashion Week Amsterdam. 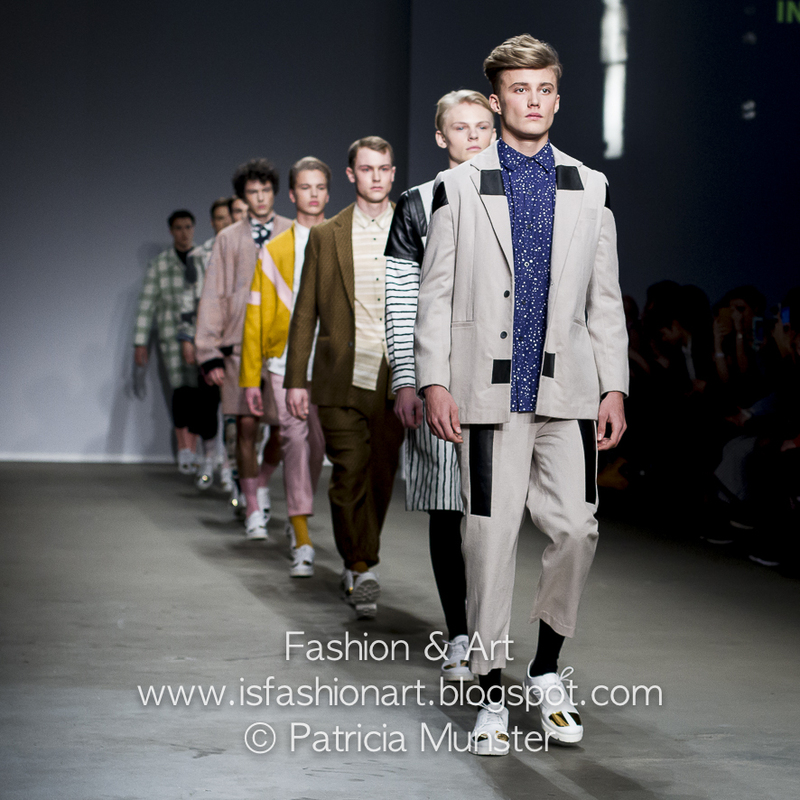 It was a show full of interesting items and prints, full of colour and a childlike playfulness but mainly about creativity. 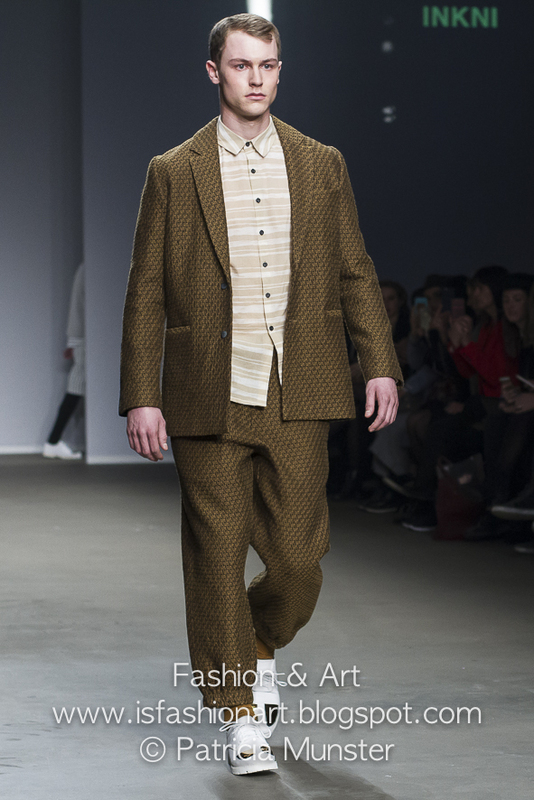 The collection 'Forest, crow, hidden land, showed us that the designerteam behind INKNI has an eye for detail and know how to create wearable garments.